The LPKF PowerWeld 2000 modular laser welding system is already named after its biggest beneficial feature: it is designed to be customized to weld plastics precisely in line with customer specifications. E. combined with high capacity control. The LPKF PowerWeld 2000 is operated intuitively from a touch panel. Siemens SPC components mean smooth series production. A license for ProSeT software is included as standard for the rapid configuration of welding contours. The pilot laser visualizes the welding contours. Additional options – such as a rotary table – cut cycle times and support quality tracking while plastic components are being joined. D. modular expansion options . 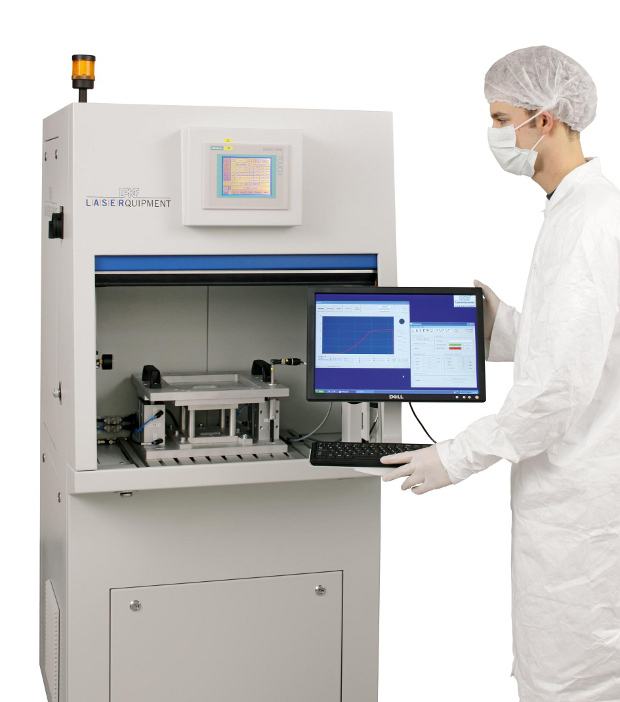 LPKF has enormous experience in the laser welding of medical products. A specialized Application Center in Erlangen provides product and process design assistance for plastic welding projects.